We are joined by two young creative women, who are out to make a difference by trying to create opportunities for themselves and others, linking up creative minds across Africa. They are Anita Atuanya and Nozipho Pandora Masimula. 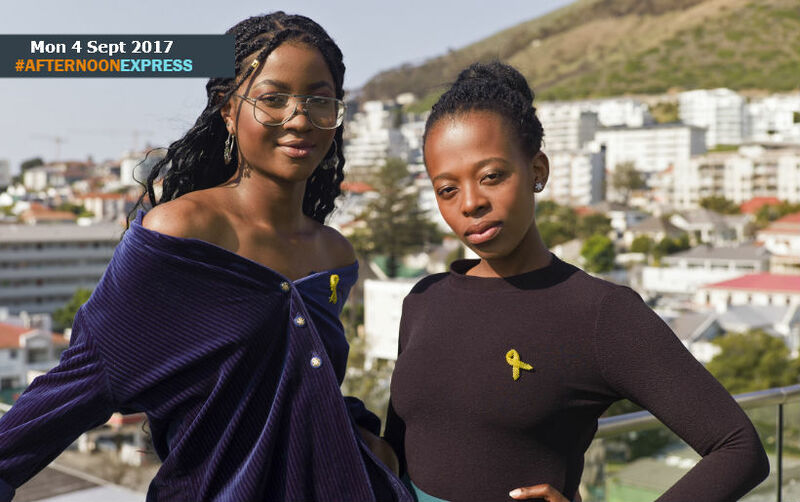 Nozipho is a Freelance Production co-ordinator, and Anita is a Nigerian City Varsity student, together they work as promoters, trying to link about multicultural creatives who come from richly diverse backgrounds across Africa, such as South Africa, Nigeria, Angola and Namibia, among others. They helped create Afrofest, which is an event that helps to link African music, art, and culture, that exists within Cape Town. The team is trying to create a new city wide event for Cape Town.